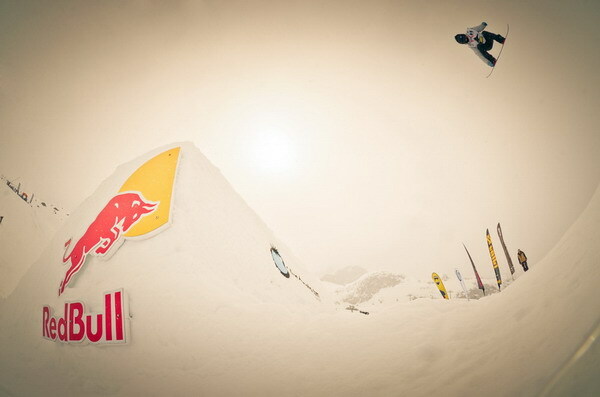 The second day of the 2013 Volkl World Rookie Finals saw the qualifications for all the riders. With 2 runs each, all the participants showcased their level under a light snow fall. 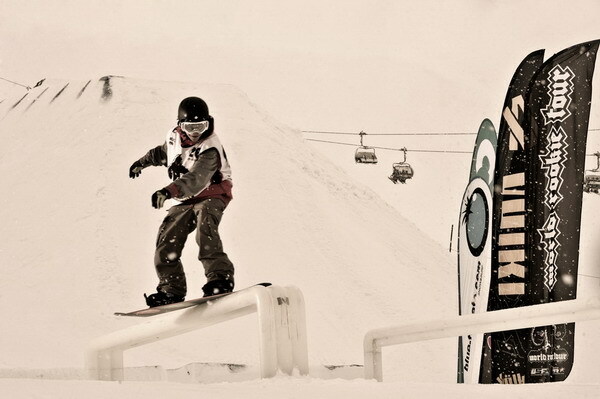 The riding level was very high with solid tricks such as double back flip, switch backside 900 and backside 1080. Read here the results from the qualifications. 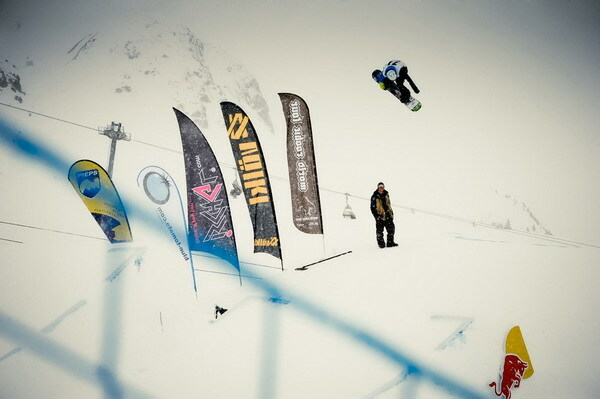 Ole Christian Hagen from Norway resulted the best rider of the day with solid run including huge and super clean tricks such as cab 540, back 720 and front 720. 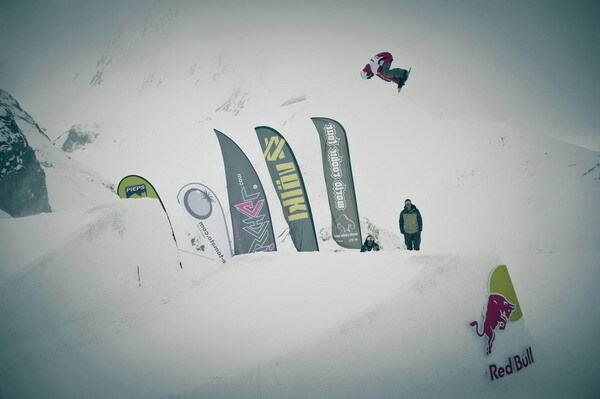 The best trick of the day came from Swiss Simon Burki with a huge double back flip on the second big jump. Amazing challenge among the male groms between Isak Ulstein from Norway and Khadarin Vladislav from Russia for the top position in their category. Swiss Djukic Lea and Norwegian Joell Eilestsen Hanne resulted the best riders among rookies and groms girls with solid and clean runs. 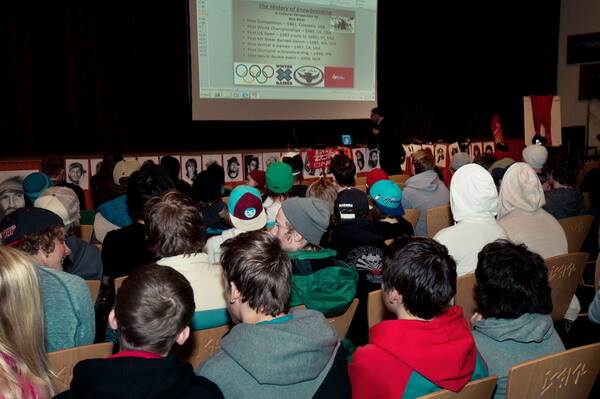 The afternoom program included a workshop by Bob Klein, USA, about “The History of Snowboarding”, where all the riders and crew had the opportunity to know more about their favorite sport.